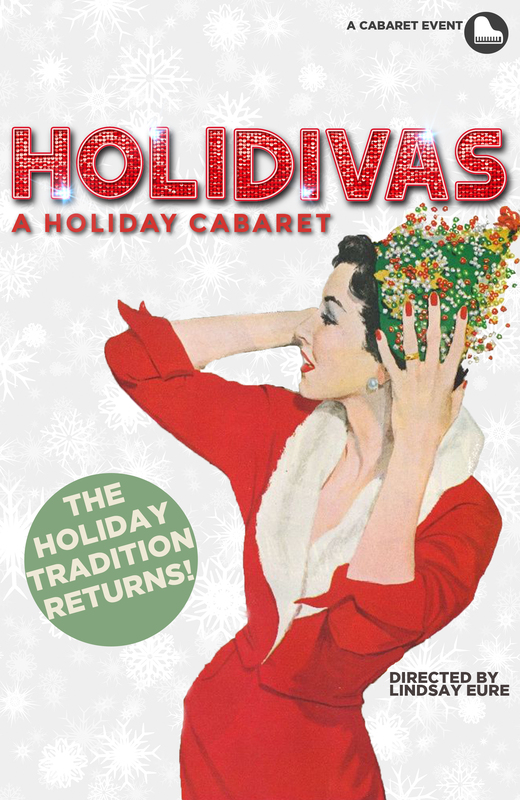 The Z’s annual end-of-year holiday show featuring a diverse collection of divas returns for one weekend only! Celebrate the magic of the holidays with songs both old and new sung by some very talented divas! Put on your best holiday garb or ugliest sweater and watch these Holidivas sweet talk you, serenade you, touch your heart and tickle your funny bone. The perfect show during this cheery, frustrating, festive and chaotic time of year.